If you own a dog or cat, one procedure you should consider for your pet is to spay or neuter. While the idea of puppies or kittens may seem fun to some, it is something that is not ideal for every pet owner. At Delbrook Mall Animal Hospital in North Vancouver, British Columbia, spay and neuter surgeries are two of many major veterinary services we offer for your pet. Simply stated, spay surgery is performed on female cats, dogs, and some other pets with the main goal of preventing the animal from going into heat and becoming pregnant. Neuter surgery is for male pets, and it is a procedure that prevents male animals from being able to impregnate female pets. Easier to house train effectively - Most pet owners want their cat or dog to use their litter box or relieve themselves outside regularly with little or no accidents, but an intact animal will often be more concerned with "marking territory" and there is also the added concern of blood spots for females that experience heat cycles. Better Safety - Dog or cats that have been spayed or neutered are less likely to escape your home and roam. Many people choose to spay or neuter their dog or cat when they are about six months old, but many pets are able to undergo the surgery earlier in order to avoid being subjected to a heat cycle. Pets can be spayed or neutered at any age, and will still be able to reap the benefits. 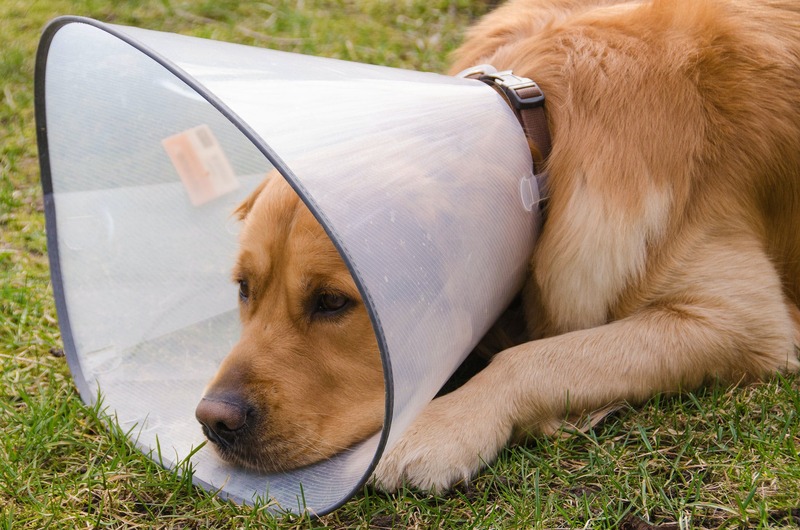 Our veterinarian in North Vancouver can help you decide the best timing for the procedure. Since spay and neuter surgery is common and usually performed on a healthy pet, the risk is minimal. You should remember, however, that it is a surgery, which means your pet will need to be under general anesthesia. This always carries some risks, including an adverse reaction. At Delbrook Mall Animal Hospital we are careful to fully evaluate these risks and provide close monitoring of any patients who have had surgery. Whenever you decide to spay or neuter Delbrook Mall Animal Hospital in North Vancouver, British Columbia is ready to be your veterinarian in North Vancouver that can help assure that the process from making the decision to making it through recovery goes smoothly. To learn more or to schedule an appointment, contact us at (604) 904-0880.